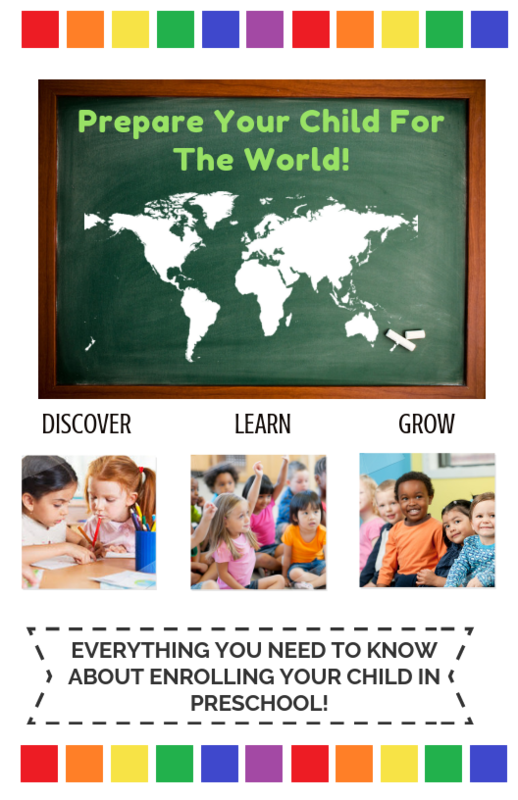 Home » Community Resource » Everything you need to know about enrolling your child in preschool. 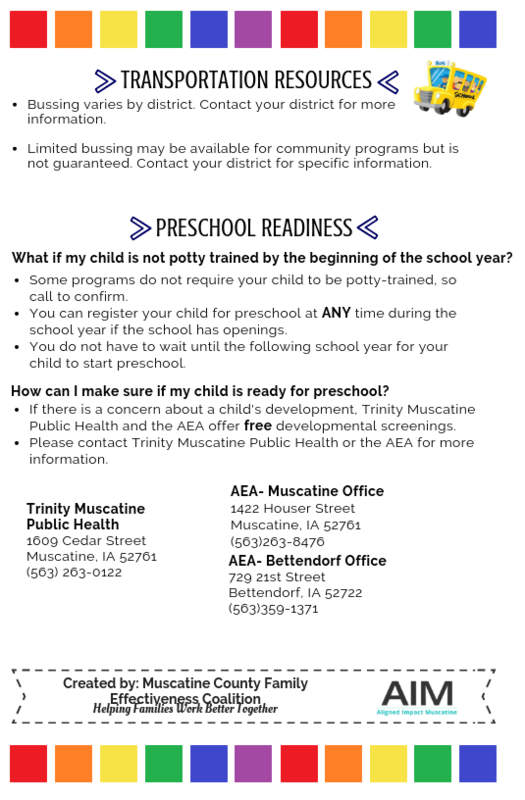 The Muscatine County Family Effectiveness Coalition has put together a brochure about the importance of preschool, preschool options in Muscatine County, and information about how to get your child registered. 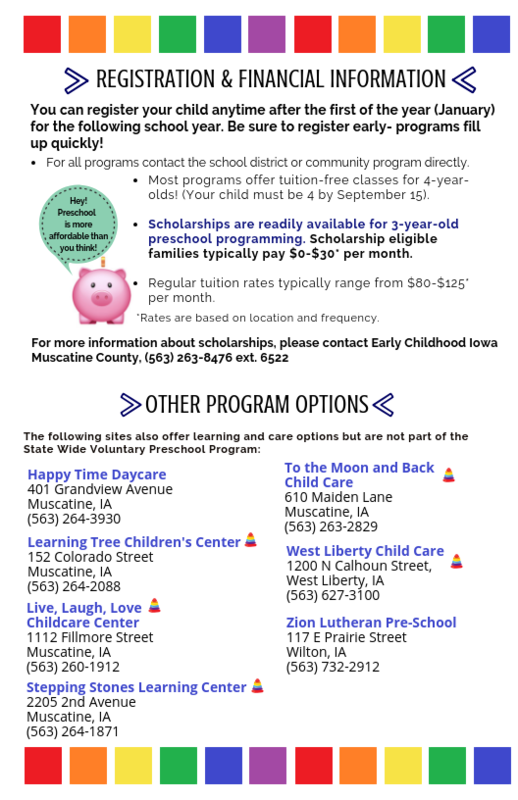 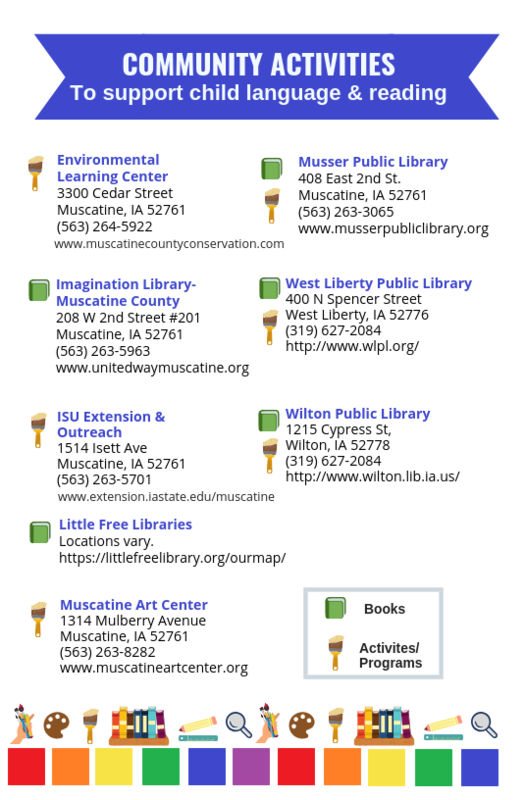 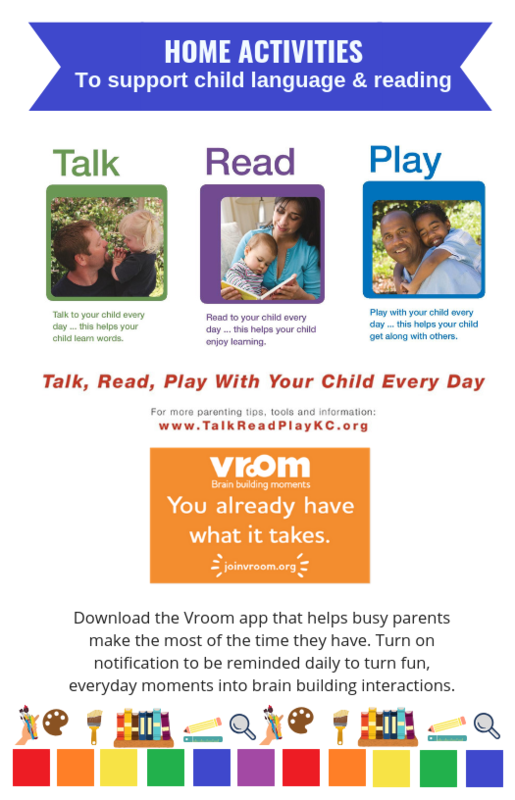 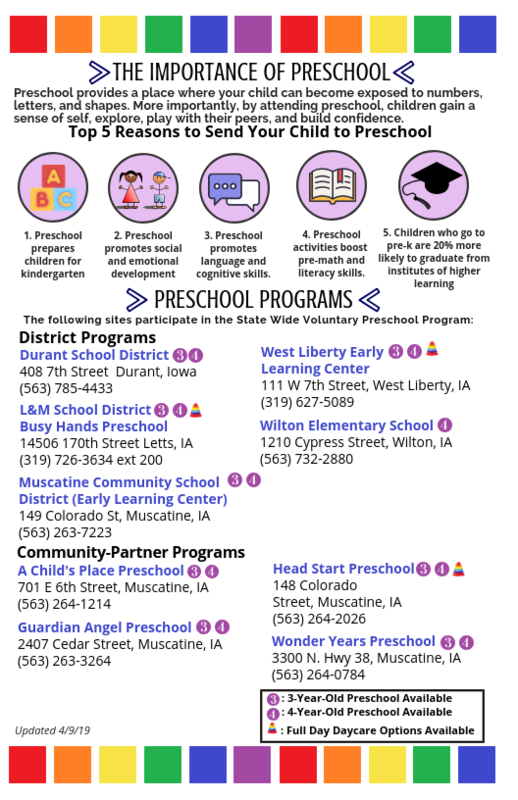 We’ve also included information about scholarships, preschool readiness (such as potty training), and transportation resources.